Finally received upon 2nd order due to seller shipped wrong size. Whole process ding Dong for a month. Seller's communication is very slow and not responsive. 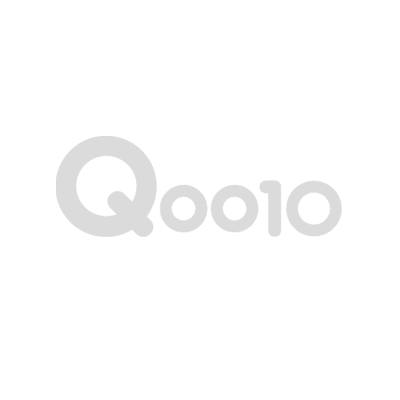 Had to invoice Qoo10 to resolve the issue. Nice shoe. Very comfy too. Recommended to some friends to sellers. Thanks.